Once we take some time to look beyond the day to day necessities of language access it becomes apparent how diverse a society we live in. 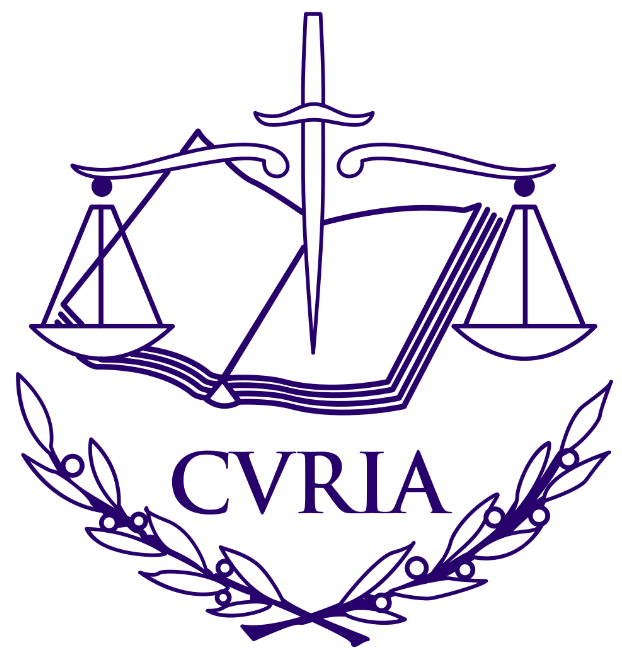 The EU Court of Justice operates a substantial language access process. 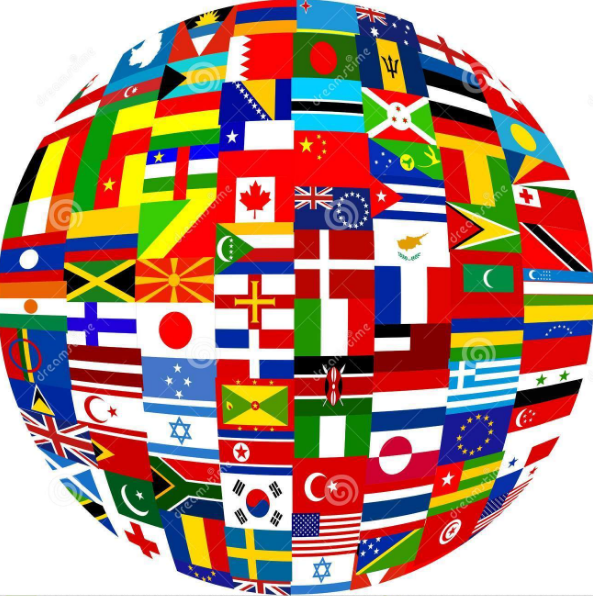 With over 600 lawyer-linguists staffed internally and managed by Directorate-General, the courts still outsource one-third of its translation and interpretation work to freelance translators and interpreters. So as of December 16th, 2016, the courts issued an invitation to bid for a new framework contract worth about €6 million. However, language service providers (LSPs) need not apply! What is Video Remote Interpreting and what are the main benefits of it? VRI can reduce costs dramatically. In nearly every scenario, when compared to an interpreter arriving in person, VRI is considerably cheaper. With lower costs and the consumer being given access almost instantly to an interpreter, VRI is expected to grow significantly in the coming years. 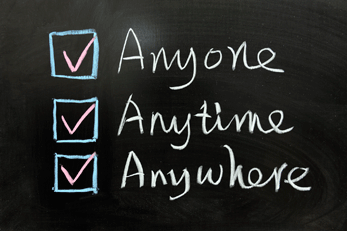 Top benefits to implementing an online scheduling software. Managing an interpreter’s schedule at different locations and times is a daunting task. With your financials, interpreter’s information, client information and a list of upcoming unfilled jobs all being on separate platforms, it makes the whole process very difficult. Interpreter Intelligence was created to solve these issues and provide benefit to language service providers who struggle with the wide range of activities not located on a centralized platform. Increases in efficiency for confirming appointments via SMS. The ways in which mobile phones can be utilized have changed an astronomical amount in recent years. 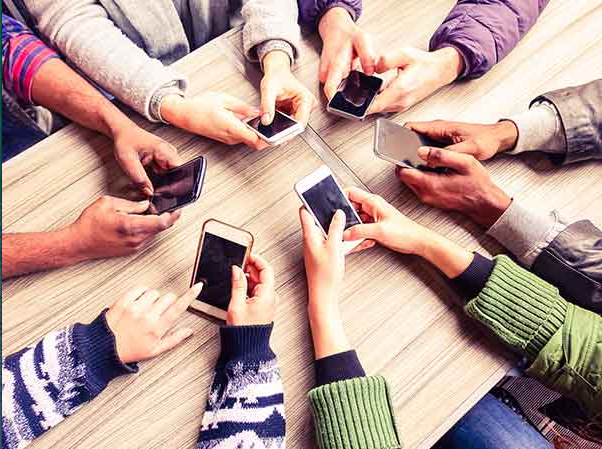 With massive advances in technology, this means the scope for SMS activity has dramatically increased. Managing interpreter schedules has now become a lot easier, with the ability for an interpreter to directly reply to an SMS offer, this will shorten the length of the confirmation process. Our most recent product updates. We hope that everyone had an amazing New Years. How advances in technology are actually driving the demand for interpreters up and not down. With advances in technology, people would think that interpreter and translator jobs would be at jeopardy, but actually, this is not the case. Globalization today is bigger than it has ever been. The huge multinational companies such as Apple and Facebook for examples are making big steps in innovation, which in fact is creating more of a demand for interpreters. Product update: Job exclusion from auto-offer. We are excited to notify our clients of recent updates to Interpreter Intelligence! A new checkbox called “Exclude from Auto Offer” on the New Booking screen will allow you to exclude the job from auto-offer. When this flag is checked, the job will not be picked up by auto-offer even if auto-offer is enabled on company and Customer level. 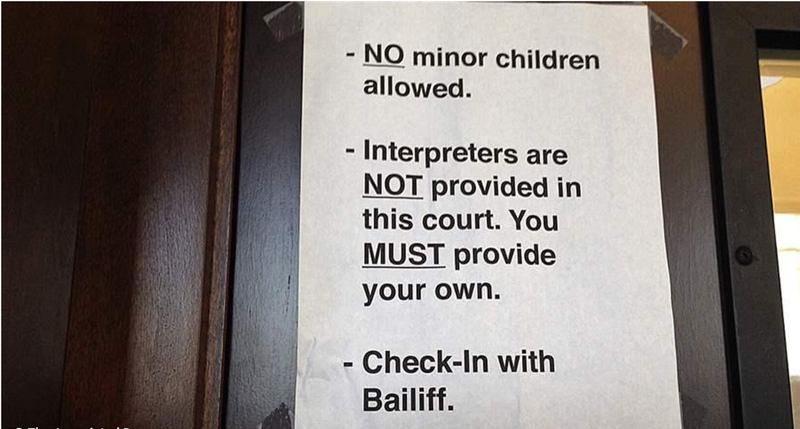 An insight to why states are ignoring the requirements to provide an interpreter. One of the main worries about being a court translator is that the smallest mistake in translation could mean injustice at a catastrophic level. 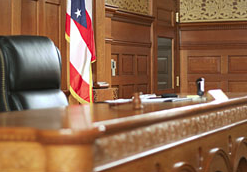 With a legal requirement of the state to provide an interpreter, it is crucial that the chosen interpreter has the ability and experience level to make accurate translations in the correct context, however, this is not always the case as in many situations, states choose to ignore these requirements.